Cortes Modernos Aguilar- CMA Bridal is a family run business serving our clientele since 1974. We strive to provide you exceptional service at a reasonable price. Our experienced staff will work with your personal style, body type and budget to help you find that perfect gown. We offer an extensive selection of wedding, quinceañera, pageant, prom, bridesmaid, mother of the bride, First Communion and flower girl dresses from award winning designers in the industry. Our in-house expert seamstress is readily available to customize your fit. 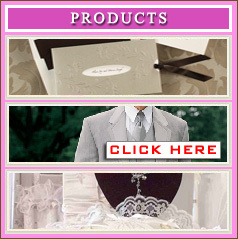 We also carry a hand picked selection of the finest accessories and themed packages, tuxedo rentals, & invitations to make us your one stop shop. Call us for an appointment today and let us help make your event unforgettable and stress-free!! !